Need to Sell Your House Fast? We Buy Houses Fast! Call us now for a cash offer. Want more info? Watch the video below. 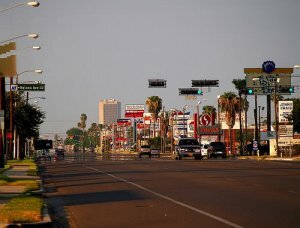 We Buy Houses Anywhere In Pharr TX. Check Out How Our Process Works. We’re Ready To Give You A Cash Offer For Your House. Need to sell fast? 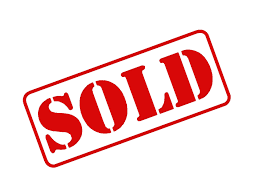 We buy houses fast in McAllen, Edinburg, Mission, Pharr, San Juan, Alamo, Weslaco, Donna and throughout the RGV. If you want to sell your house… we’re ready to give you a all-cash offer. It doesn’t matter whether you live in it, you’re renting it out, it’s vacant, or not even livable. We help owners who have inherited an unwanted property, own a vacant house, are behind on payments, owe liens, downsized and can’t sell… even if the house needs repairs that you can’t pay for… and yes, even if the house is fire damaged or has bad rental tenants. Basically, if you have a property the you need to sell fast… we’d like to make you a cash offer and close on it when you’re ready to sell. If it meets our buying criteria, we’ll contact you to set up a quick appointment. We close at a local title company and get cash in your hands in as little as 7-10 days*. Even if you’ve already tried to sell your house and haven’t been successful, we can still help.